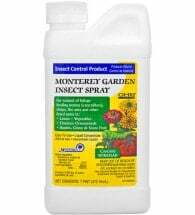 Let natural forces protect your salad and ornamental crops this year! 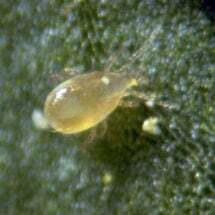 Swirski-Mite Plus are the predatory mites Amblyseius swirskii, which prey on young larvae of thrips and the eggs and larvae of whiteflies. 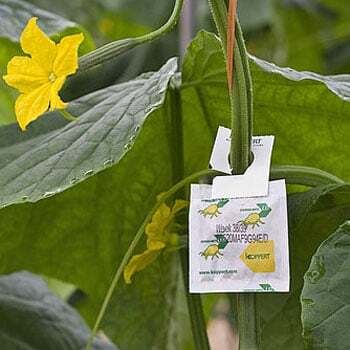 Hang the sachets in the affected area and let these beneficial insects do their work! 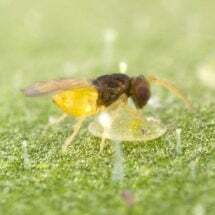 Introduce these predatory insects in the dark immediately upon receipt by hanging in a protected area out of direct sunlight. 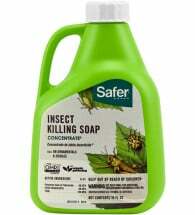 Not suitable for use on tomatoes.